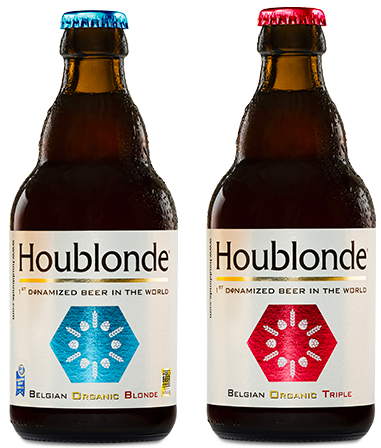 Have the features of HOUBLONDE won you over? Are you a wholesaler, retailer, or special or exclusive hotel, restaurant or café, etc. and would like to share this innovative beer concept? Then please complete the form below and the HOUBLONDE team will be in contact with you.